Your perfect, romantic getaway! Let us take you there. 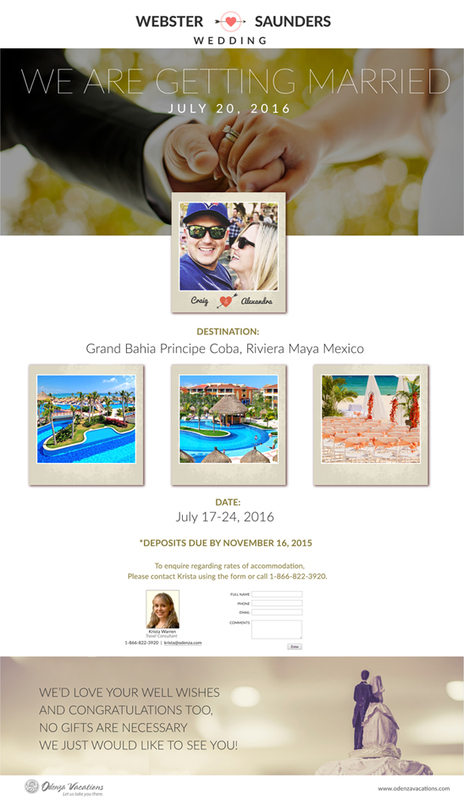 From weddings to honeymoons, anniversaries to vow renewals, we ensure your vacation dreams come true. We take the stress out of planning your perfect honeymoon. 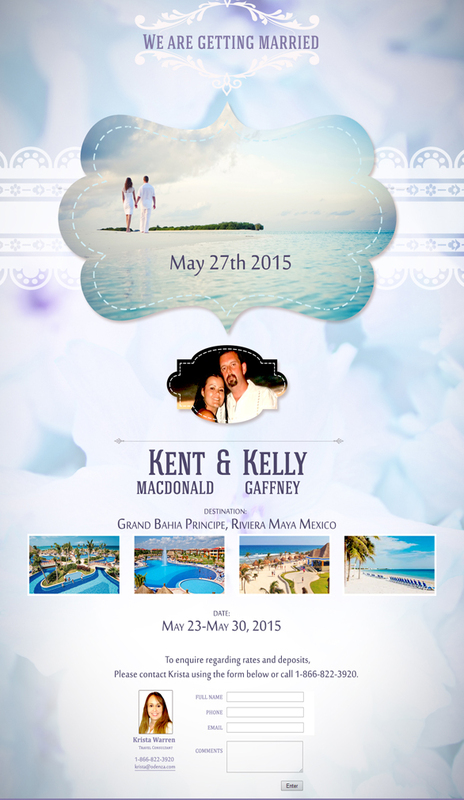 Planning your amazing honeymoon getaway you've always dreamed of, on top of planning a wedding, can be overwhelming. How do you choose where to go and what best suits your style and interests? With the help of our Certified Destination Wedding Specialists, you don’t have to leave this once-in-a-lifetime experience to chance. 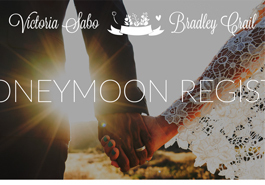 Whether you're looking to unwind at an all-inclusive beach resort or to sightsee in Europe, our team of experts has the knowledge and training to help take the stress out of planning the perfect honeymoon or wedding. Explore hundreds of properties to find the perfect fit for your style and budget. Every vacation we plan is tailored to your style and taste. 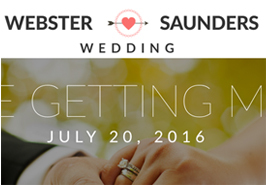 Work with our Certified Destination Wedding Specialists. Our 24/7 emergency travel support team is only a phone call away. Half the fun of planning a romantic and fun getaway is exploring the endless possibilities. From the tropical delights of the Caribbean to the majestic castles of Europe, discover our most popular wedding destinations that are sure to create romantic memories of a lifetime. Wherever you choose to celebrate, we help you plan the perfect destination celebration. Our most popular destinations include Caribbean, Mexico, Bahamas and more. 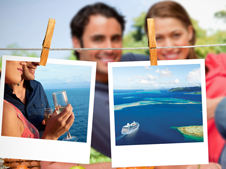 Make your celebration memorable with excursions you and your guests will never forget. Help your guests by securing a low group rate. Ask your travel agent for more details. 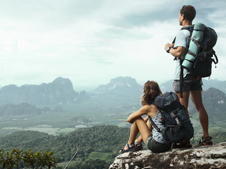 Travel Insurance protection covers any unforeseen circumstances without penalty. 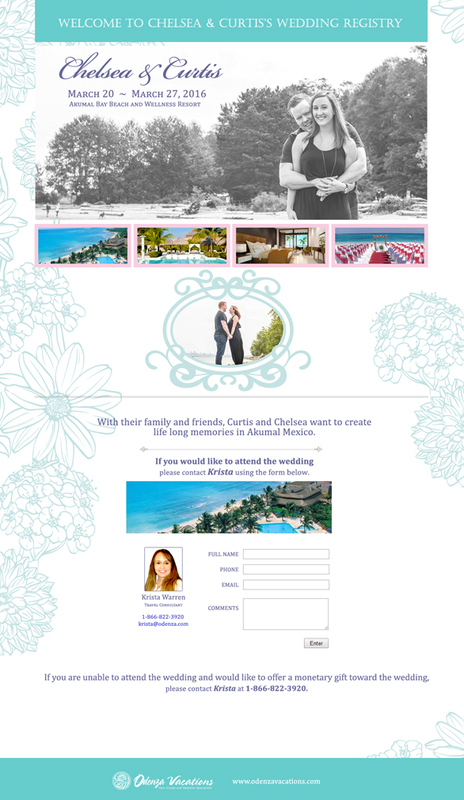 We offer a free web registry site making it easy for your guests to contribute towards your special celebration. Your perfect romantic celebration. Let us take you there. Our Specialists will be with you every step of the way. Our Wedding Specialists have the knowledge and expertise to take you from dream to destination. But don't take our word for it - see what our past customers said about their planning experience! 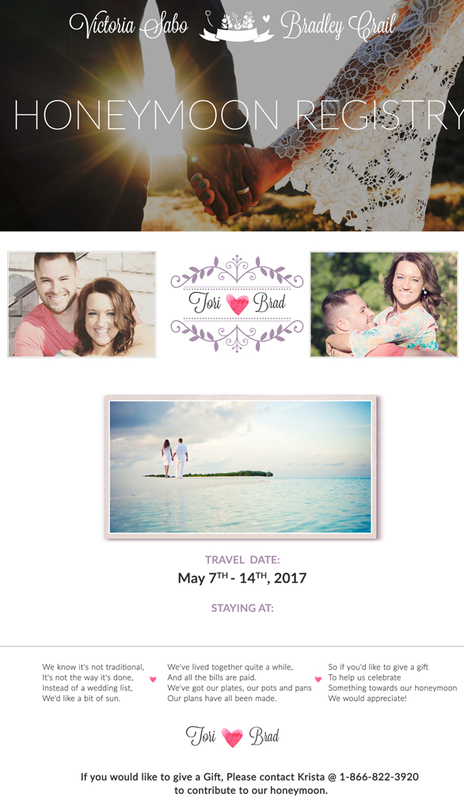 No matter the budget or location, super Travel Specialist Jen is equipped to make anyone’s destination wedding a dream come true. With 27 countries under her belt, Jen has the expertise you need for your perfect romantic celebration! 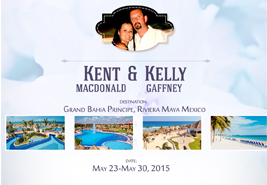 Krista has over 5 years of experience booking group travel, and with her many contacts at resorts in Mexico and the Caribbean, she can assist with special requests and the perfect group experience, including weddings, students, family reunions and getaways, and more! Grace loves travel, and she consistently exceeds the expectations of her guests, making sure they have the best experience with their friends and family! She believes every special event should be as personalized and unique as they are. Kim’s first-hand knowledge and dedication are assets in customizing a perfect and stress-free experience for her clients. 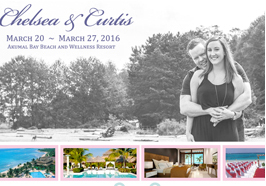 Her passion is helping couples plan their wedding/honeymoon/anniversary and ensuring they have a special and lasting memorable vacation! We wouldn’t have been able to do it without you! Thanks to Odenza Vacations, We were able to escape and experience a life time of memories! We went to Las Vegas Nevada and stayed and got married in one of their fantastic jaw dropping hotels!